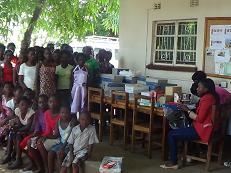 These girls are in grade one up to grade twelve.The Zambian education syllabus has three exams, the first exam is in the seventh grade which marks the end of primary education and one needs to pass this exam to go to secondary, the second one is in the ninth grade which is a transition from basic secondary to high school. The last exam is the grade 12 exam, this marks the end of secondary education and it determines the qualification to tertiary education. 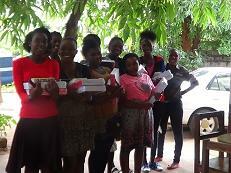 Girls under the sponsorship program have been flocking to the office with happy faces on their success in the grade seven exams and grade nine exams respectively. 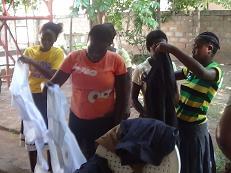 They are so excited and anxious of course to know what awaits them at their new schools.Even with their hard situations at home they have kept their minds focused on their education. Such achievements will surely make their sponsors proud!